It’s time for another round of Battle of the Bands! And we are still in a ‘More Cowbell’ frame of mind! Battle of the Bands Blog Hop was founded by Mr Stephen T McCarthy and FarAwayEyes. The premise of the battle is to pick a song that has been covered and let it be battled out by votes of our readers. Each blogger picks a different song for their battle, so there are several different songs being battled out each round. The battles take place on or around the 1st and 15th of each month, with the results being posted on or around the 7th and 21st. As you may recall, my last battle involved the infamous (Don’t Fear) The Reaper which has a ton of cowbell in it’s musical style. 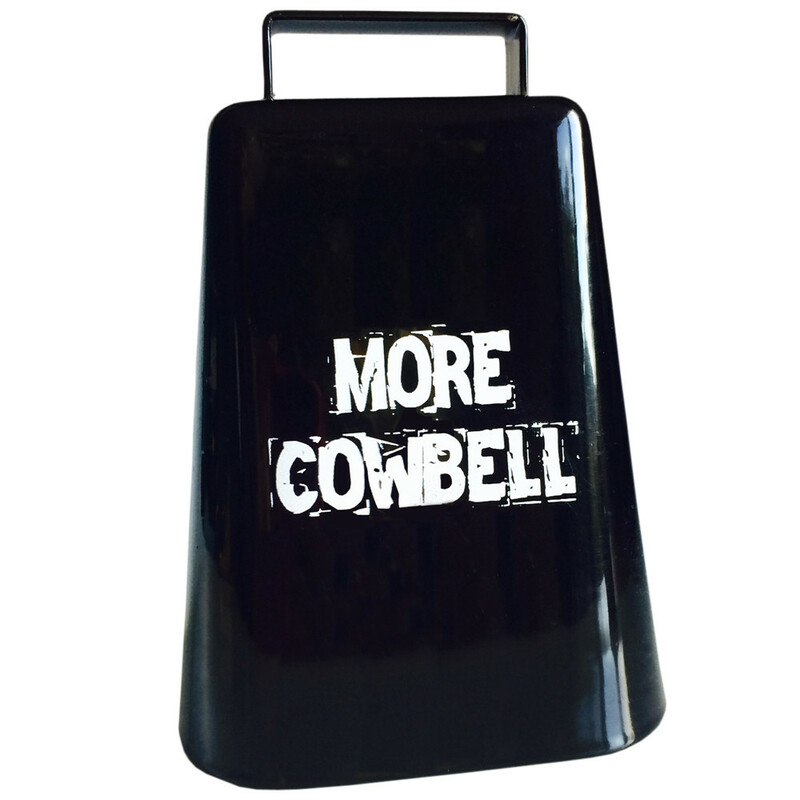 In today’s song choice, one doesn’t necessarily think of it as a cowbell tune, but if you listen closely it’s there. Hazy Shade of Winter was written by Paul Simon in 1965, was released as a stand-alone single in 1966 by Simon and Garfunkel, and included in the Bookends Album which was released in 1968. The more famous of the covers was done in 1987, when The Bangles included their version of the song in the soundtrack for the film Less Than Zero. It should be noted, however, that previous to this recording, The Bangles had been playing the song live on a regular basis as early as 1983. Prior to The Bangles cover version, the song was covered by Jimmy and the Soulblazers on their 1972 album, Clockwork. 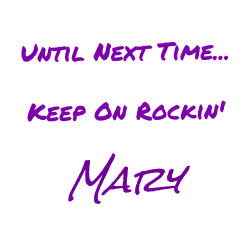 In November 2015, fellow blogger Jeffrey A Scott used the song in as his battle. He paired up The Bangles against Simon and Garfunkel. It was a nail-biter battle, with Simon and Garfunkel taking the win by 1 vote. I’ve chosen two different contenders for today’s battle. Despite the Spanish sounding name of this group, they are actually a rock/pop choral group from Germany. If my Google Translator is working correctly, it appears they have been around since 2003. Glyder is a hard rock band that formed in 2004 in Ireland. They were originally named ‘Hollywood’ and toured Ireland with Thin Lizzy. 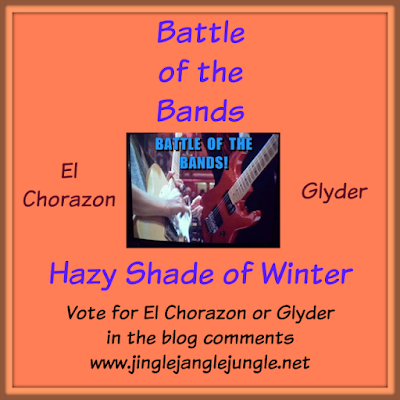 So who will you vote for - El Chorazon or Glyder?